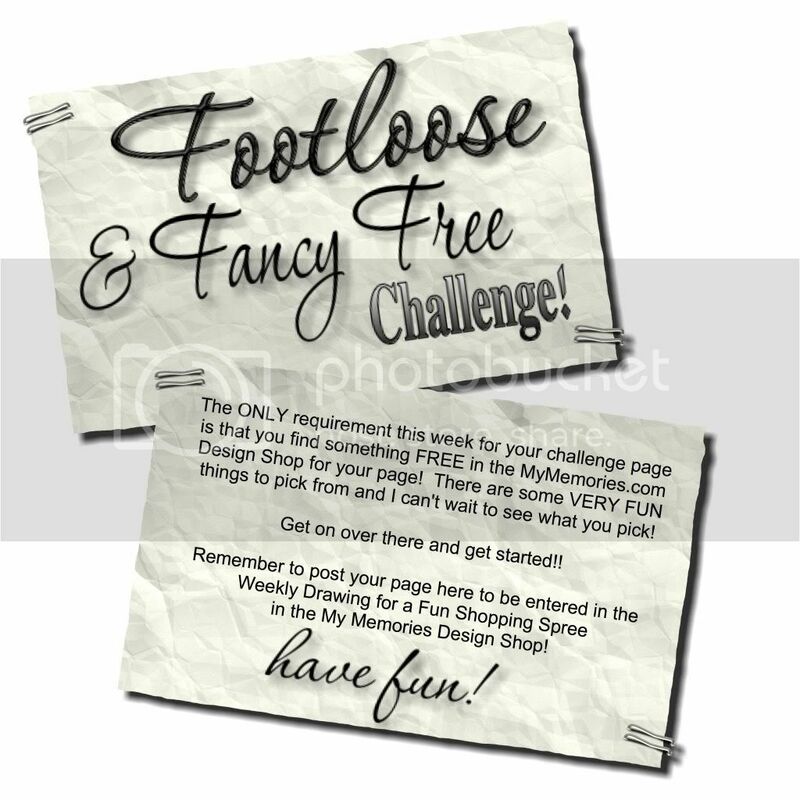 MyMemories Blog: It's the *Footloose & Fancy FREE* Challenge! It's the *Footloose & Fancy FREE* Challenge! Welcome to the MyMemories.com Wednesday challenge! Take a peek at this week's prompt and see what YOU come up with! Can't wait to see your pages! MagsGraphics! They're called *Frog In My Pocket Tags*! Cute huh?? the info you need to claim your prize!! You are ALL winners! Thank you so much for this post. I want to let you know that I posted a link to your blog in CBH Digital Scrapbooking Freebies (please, notice the new url for my blog), under the Page 3 post on Jul. 13, 2012. Thanks again.